So you want to be rich? Depending on how you define the word, it's probably a goal that is well within reach. How can I say that? Because ordinary people - servants, secretaries, machine operators, etc. - are accumulating massive wealth every day, and you can do the same. Don't believe me? Read on! Like other women in her family, Oseola McCarty spent her entire working life as a washerwoman in Mississippi. Although she had once wanted to be a nurse, she dropped out of school in the sixth grade in order to help support her sickly aunt, mother and grandmother. She never went back, and spent the next 70 years washing and ironing other people's clothes for a dollar or two at a time. The lesson here: Be thrifty and save. Even small amounts can add up. 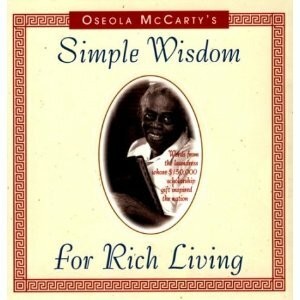 You can read more about Oseola McCarty here: Oseola McCarty Biography. Matel Dawson, Jr. began working at a Ford manufacturing plant in Detroit in 1940. He was 19, years old at the time, and making a little over $1 per hour as a general laborer. In 1956, he began buying Ford stock through the employee stock purchase plan. Over the next 40 years, he steadily moved up the ranks at Ford and eventually became a forklift operator earning about $24 per hour by 1996. During this time, his Ford stock returned an estimated average of 13.7%. In other words, his investment portfolio grew substantially. Beginning in the early 1990s, he began donating large portions of his wealth - primarily for educational purposes. This included a donation of $200,000 to Detroit's Wayne State University and $100,000 to Louisiana State Universoty's campus in Shreveport, LA, his hometown. By the time he died in 2002, his total charitable donations were estimated to be roughly $1.3 million. Not bad for a man with ony a 9th-grade education. The Lesson here: Work hard and invest. You can read more of Mr. Dawson's story here: The Forklift Philanthropist. Grace Groner was born in a farming community in Illinois. Orphaned at the age of 12, she was fortunate enough to be taken in by a prominent family in the city of Lake Forest, IL, who also saw to it that she received a college education. After graduating from Lake Forest College in 1931, she went to work as a secretary at Abbot Laboratories, where she stayed for 43 years. In 1935, she bought three special shares of Abbot stock for $60 each - a $180 investment in all. She never sold them and always reinvested her dividends. When she died in 2010, those three shares - which had split many times over the years - were worth a staggering $7 million! Yes, her original invest of $180 grew to $7 million, which she donated upon her death to her alma mater, Lake Forest College. The Lesson: It doesn't take much. You can read more of Ms. Groner's story here: Grace Groner: Millionaire Secretary . Anne Scheiber's story is inspiring in a lot of ways. At a time when many women didn't receive higher education, she not only graduated from college but went on to become a lawyer, putting herself through law school. Although she passed the bar in 1926, Anee never worked as a lawyer. She began working for the Internal Revenue Service in 1920 as an auditorand retired in 1944. During that time she was never promoted, and never earned more than $3,150 in annual salary. 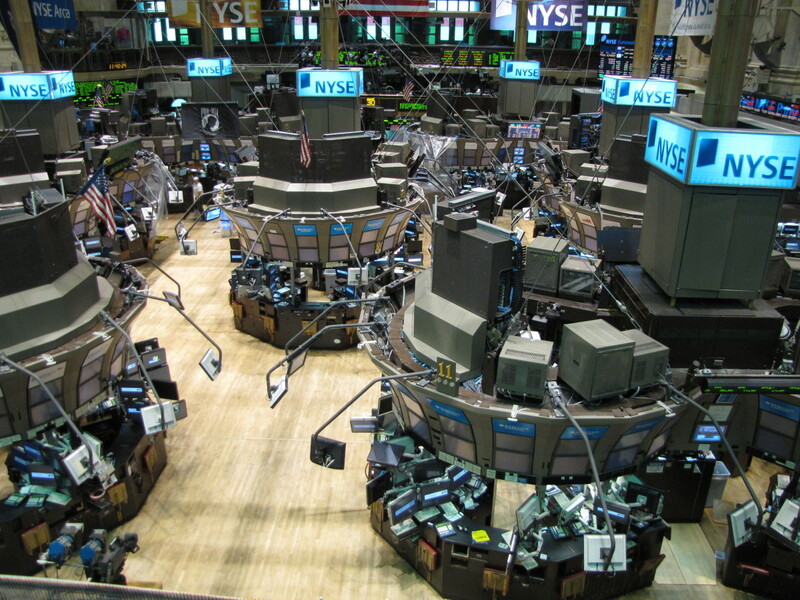 Anne first dabbled in the stock market in 1933, entrusting her life savings to her youngest brother, a stock brother. By 1934, she had lost her entire investment. While she remained resentful towards her brother, she started all over again, saving everything she could until her retirement from the IRS in 1944. At that time, she again put her entire life savings - a grand total of $5000 - into the stock market. This time, however, she picked her own stocks: Pepsi, Coca-Cola, and several other well-known brands. Over the next 51 years, Anne was a classic buy-and-hold investor: she never sold,any of her holdings - even during bad times and market crashes - and she always reinvested her dividends. By the time she died in 1995, Anne's investments were worth a whopping $22 million, and her dividend income was almost $1 million per year. Anne. left her vast estate to yeshiva University to fund scholarhsips for women. You can read more about Anne Scheiber's story here: Anne Scheiber's Story. 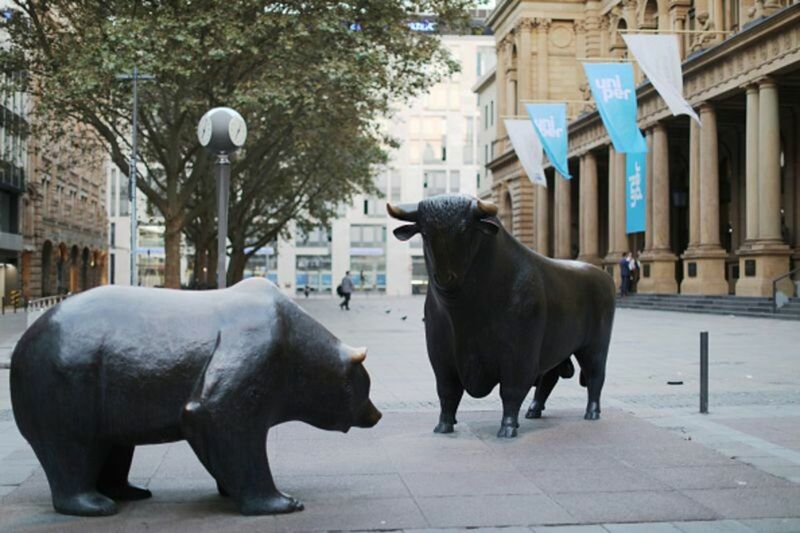 Do you believe ordinary people can get rich from investing? In the examples above, the individuals involved were ordinary, everyday people. They didn't come from wealthy families. They didn't have experience in investing. They didn't have high-paying jobs for the most part (although Matel Dawson did occasionally earn more than $100,000 per year because of overtime). However, they all worked hard (despite starting out small). They saved. They invested. And they made time their friend and ally, giving their money decades to grow and start to work for them. There's nothing that says you can't do the same. 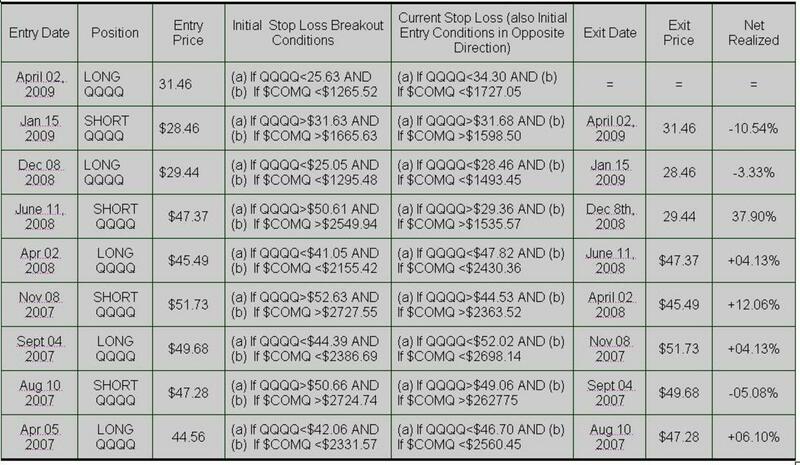 (And if you want proof or need more inspiration, visit my hubs on Getting Rich with Dividends and Making Money with Stock Options and Option Trading.) However, the sooner you start, the better off you'll be. Personally, I think you bought during a great time. It's hard to stay the course like that when everyone around you is screaming doom and gloom, but those are the times when you can find great bargains and opportuities. I have been saving and investing in a few stocks for the last few years. I was lucky enough to start buying when everyone was selling their stocks during the Great Recession. I think that the the hardest part of investing for most people is thinking about the future and putting money away for tomorrow, that is if they even have a job to save money with the economy being so unpredictable. Gives me hope. I'm interested in starting investing so this is very inspirational. Thanks!